SBB has received approval from the Federal Administrative Court to operate its new fleet of double-deck EMUs. The operator plans to begin putting its FV-Dosto fleet into service from the end of February and has said that the trains will be fully integrated into the new December 2018 timetable. In 2010, SBB ordered 59 long-distance, double-deck Twindexx EMUs from Bombardier. Although delivery of the fleet has faced several delays. Changes to the design led to Bombardier and SBB having to agree to a new delivery schedule in 2014. As part of this, Bombardier agreed to supply three additional units for free, taking the total number of trains ordered to 62. 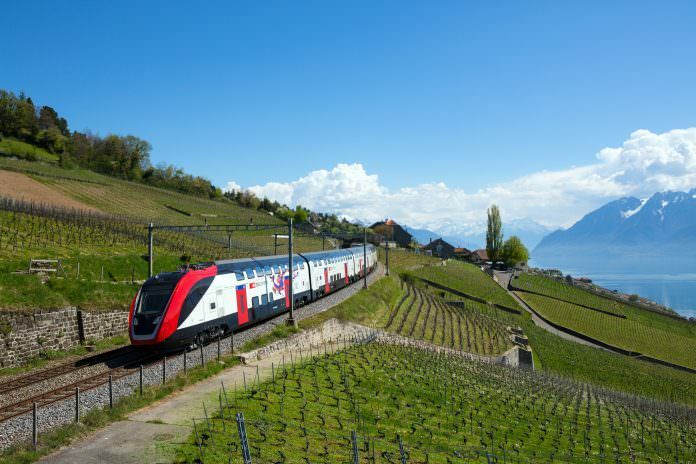 SBB was granted a temporary operating license at the end of 2017 but, in January, the rollout of the new fleet was delayed again after a complaint was filed by a disabled access group. The measures proposed by the group were later rejected by the court. However, SBB said that it wanted to maintain a dialogue in order to find a solution to the issues raised. Built in Hennigsdorf, Germany, the FV-Dosto units will initially operate InterRegio services on the Zurich HB-Bern route or RegioExpress services on the Zurich HB-Chur corridor. They will also gradually be introduced on the St Gallen-Bern-Geneva Airport route.